A PetSmart groomer has been arrested on suspicion of animal cruelty after a dog died in his care at a store in San Mateo, California, authorities said. 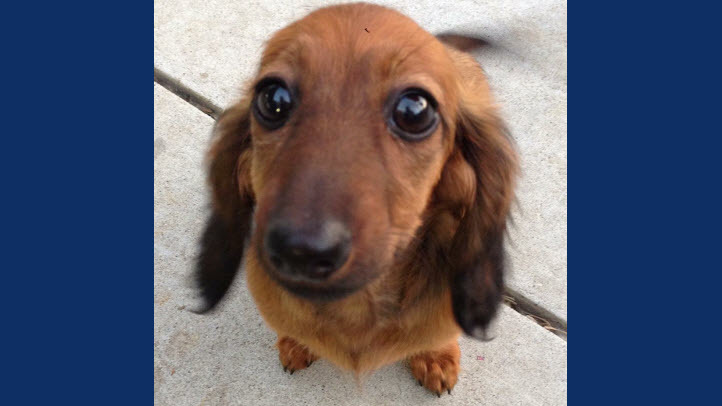 The dog, a 1-year-old male dachshund named Henry, died Sunday at the PetSmart in the 3500 block of South El Camino Real. Officers responded and spoke with the dog's owner, a 47-year old San Mateo resident who said he brought Henry to the store to be groomed, according to police. 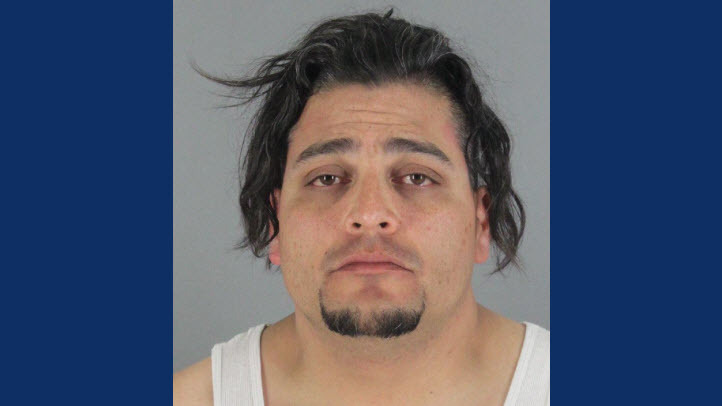 About three minutes later, the groomer, identified as 38-year old Juan Zarate of San Francisco, exited the grooming office holding Henry and told officers the dog was suffering a medical emergency, police said. Henry was bleeding from the mouth and having trouble breathing. Zarate took Henry to the on-site veterinarian, who took emergency measures to try to save him. The dog died a few minutes later, police said. A postmortem X-ray determined Henry had suffered two broken ribs and a punctured lung, authorities said. San Mateo police determined Zarate's deliberate actions contributed to the dog's death. Zarate was arrested at the scene and booked on suspicion of felony animal cruelty. He posted bail Monday and is no longer in custody. It's not clear if he has hired an attorney.